Should You Consider Open Source Software? There is a big shift going on in the software world that you should keep an eye on. More and more large companies are moving big parts of their software platforms to open source software. The question I raise today is whether or not it’s now time for smaller companies to consider doing the same? Open source software has been around for decades and used by programming purists who never trusted software from big companies like Microsoft. I can remember free versions of spreadsheets, word processors, and numerous other kinds of free software as far back as the early 80s. The free software never got much traction for a number of reasons, the primary of which is that it made it hard to share your work with other people not using the same free platforms. But a small business, or a writer, or anybody who created content just for their own use was able to get by without paying hundreds of dollars every few years for the latest Microsoft Office upgrades. Small ISPs were the first group that I can remember using open source software for commercial purposes. In the early days of ISPs, when AOL and Compuserve were signing up millions of customers, there were a few thousand local ISPs that sprang up around the country. These small companies provided more personalized ISP services than the giant companies and catered largely to business customers. Some among these ISPs wrote software that took care of basic ISP functions like operating an email server or a DNS server and made this software available to other ISPs. I can remember recommending this software to telephone companies that were getting into the ISP business, with the reasoning that because it was open sourced it was constantly being improved (and it was free). But many of the telcos could not get over the trust factor of using something ‘free’ and instead went out and spent upwards of $50,000 on software that didn’t even have all the features and functionality of the free software. 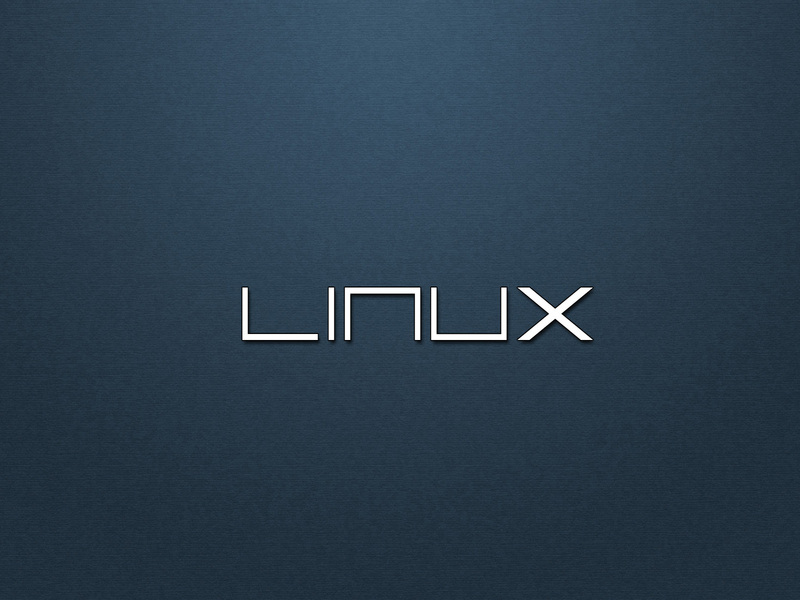 Linux is the best-known open source software. At its peak it was only installed on about 1.5% of PCs, but the Linux kernel is now built into android and is on billions of phones and devices. I think it was the experience with Linux that gave large corporations the confidence to start using and even contributing to open source programming. This move has been further pushed by the need to deal with hackers. In the last few years open source software has dealt better with hacking, both because it has fewer vulnerabilities, but also because the software recovers much faster when problems arise. And this makes sense. Widely used open source software has hundreds of smart programmers watching after it and responding during an emergency where large corporate software might rely on only a small handful of programmers. Also, the small bugs in open source software are being tested and tweaked all the time whereas vulnerabilities on commercial software are often never noticed until it’s too late. Today we are seeing some of the biggest tech companies take the open source approach with some of their software. Companies like Microsoft, Google, and Facebook have accepted an open source philosophy for some of their software and have joined a legion of numerous fortune 500 companies that now rely on open source for some of their critical systems. The big companies are growing dissatisfied with the large operating systems like Oracle or PeopleSoft. While there are many things they like about these mega-software systems, there are parts of the big software systems that don’t work well for them and that are too hard to customize for their use. And these huge software systems are incredibly expensive. By the time a large corporation buys a large software system and then pays again to customize it for themselves they will have invested many millions along with having to pay big annual software maintenance fees. Corporations also started breaking away from the large software packages when they found that more nimble software existed to handle some of their critical needs, such as the way that Salesforce has become a standard for CRM. Once they broke away from part of the big program systems it became easier to consider open source solutions for other needs. As these large companies allow their programmers to work on open source platforms, those platforms get even better. Where Linux was largely written and maintained by people who also worked other jobs, there are now fleets of corporate programmers who are working to add to and improve open source software. It’s not always the easiest thing in the world for a smaller company to make the transition to open source. Open source software doesn’t come in a nice neat package with dedicated customer support and training. But when I look around at my clients, I see them still spending a relative fortune on software for such things as billing systems, CRM systems, and hardware monitoring and interface software. Any small carrier who is spending more than a few hundred thousand dollars a year on traditional software might be better off to instead hire a programmer or two and let them find and implement open source software. It’s a bold move, but if it’s working for the big corporations it might well work for you. Thanks and Doug as you well know Linux is the “L” in a LAMP stack and how you would run an internet server system for a company without using a/or variants of a LAMP stack “Linux, Apache, MySQL, and PHP”. How would you handle load balancing for spikes in the number of request by users or run anything in the cloud? We recently made the change over to running everything on AWS and using open source software is the critical backbone of our company now. Some times you have to use open source the USPTO wants the fount text to be embedded into the PDFs you submit to them and you can’t do this with MS Word; so I have to move the Word docs over to OpenOffice then create the PDFs. We still use MS Office but lately found it harder to find good templates for Excel and Word and OpenOffice is packed with them.